Johnstownbridge GAA Club recognises the serious impact on families & friends dealing with the aftermath of mental health issues. Proudly we support mental health awareness. Spread the message! Johnstownbridge GAA prides itself on being an inclusive, modern outward looking club, ensuring no members of the community are marginalised or excluded from using our facilities. 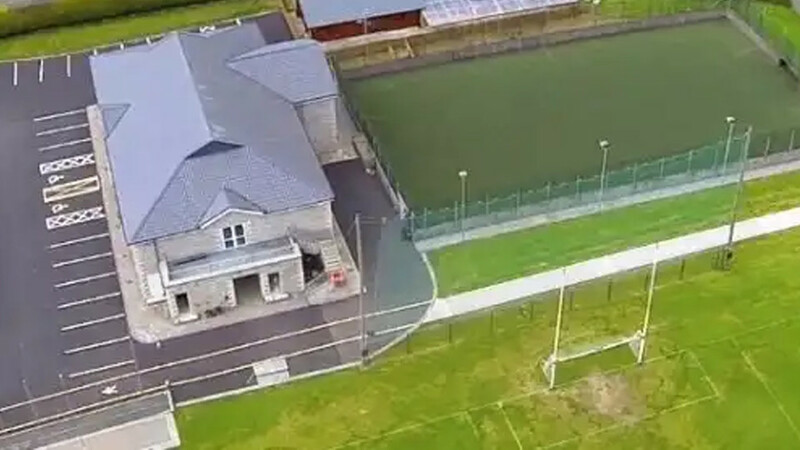 Our Clubs facilities are continually improving and have been noted by visitors as a credit to the parish and are oftentimes the heartbeat of the area. The most recent and popular feature our 800 metre walking track around the grounds with Social Members signing up regularly. We also have a players gym upstairs which is proving to be a fantastic asset to our Clubhouse. © 2018 - Johnstownbridge GAA Club. All Rights Reserved.